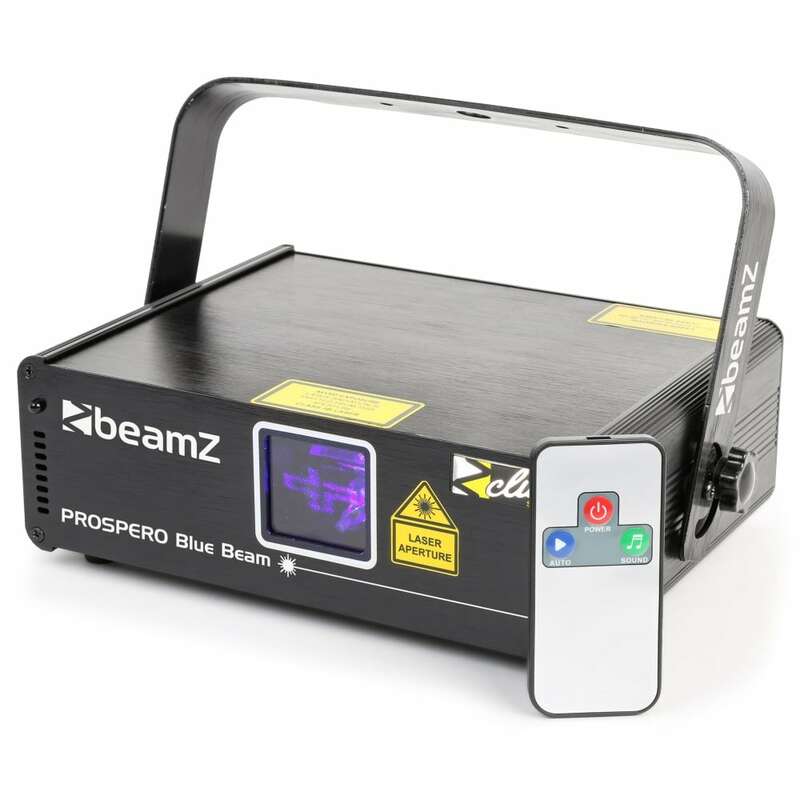 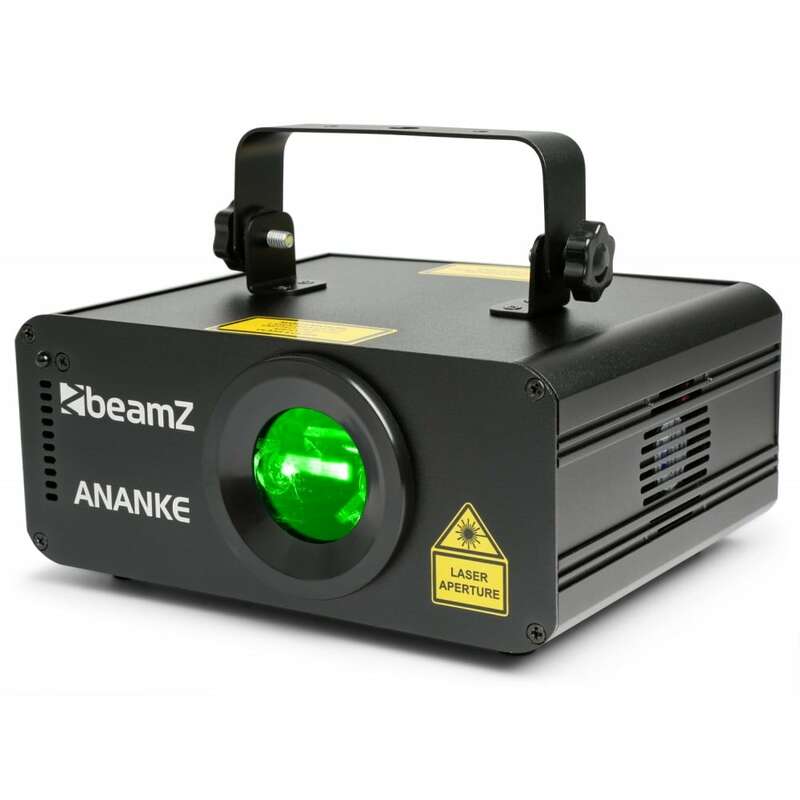 The Beamz Ananke is a compact RGB laser projector with a total combined output of 600mW. 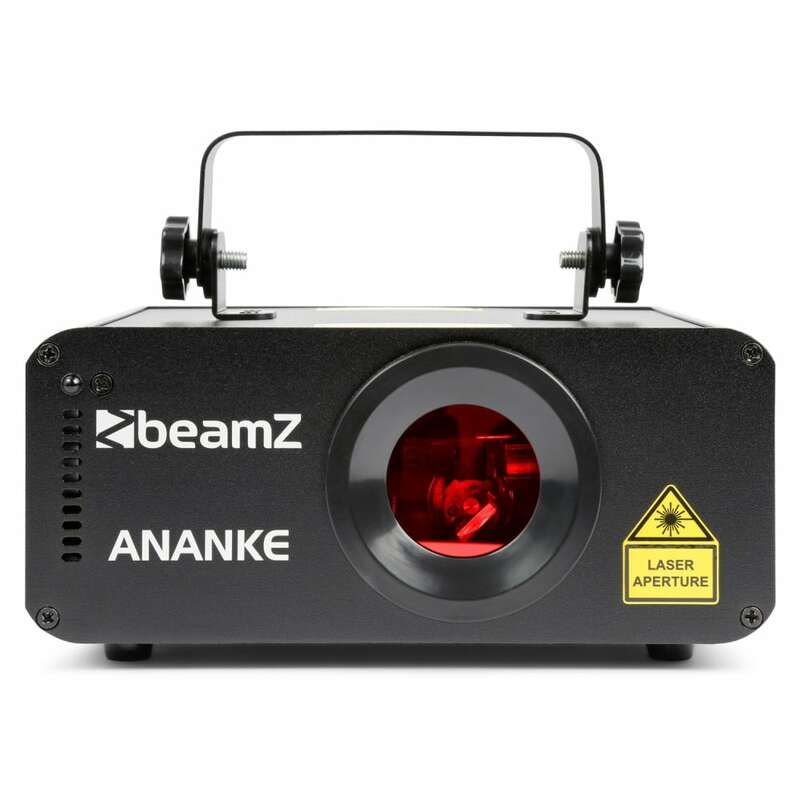 The laser produces a captivating 3D effect with pre-programmed shows and patterns to entertain everyone at your next gig or event. 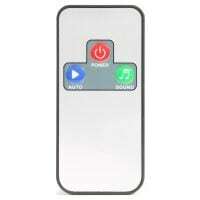 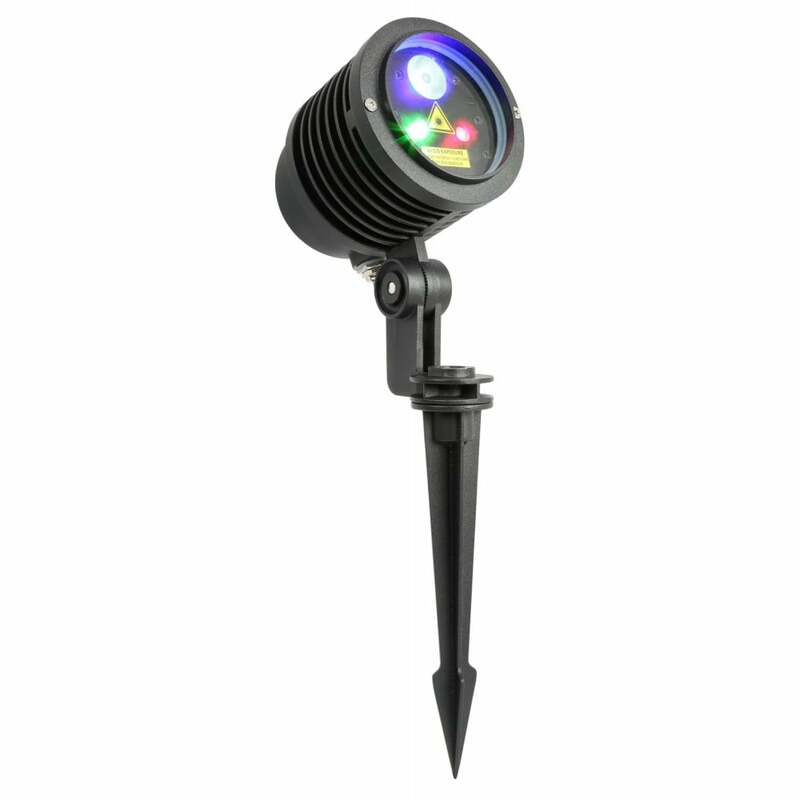 Includes a wireless IR remote allowing you to control the laser from a distance. 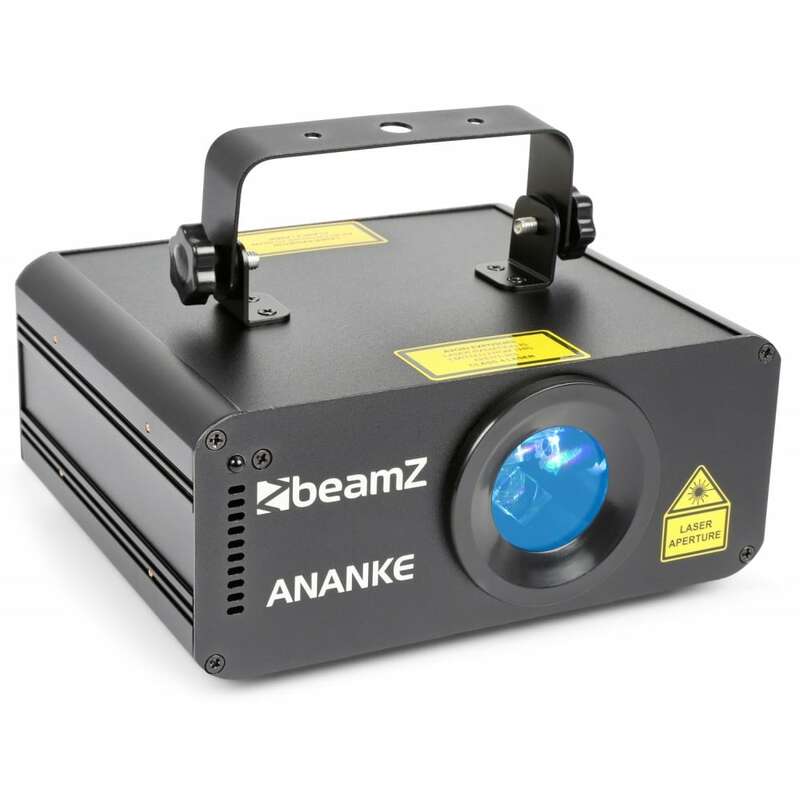 The laser also supports DMX connection for creating your very own shows. 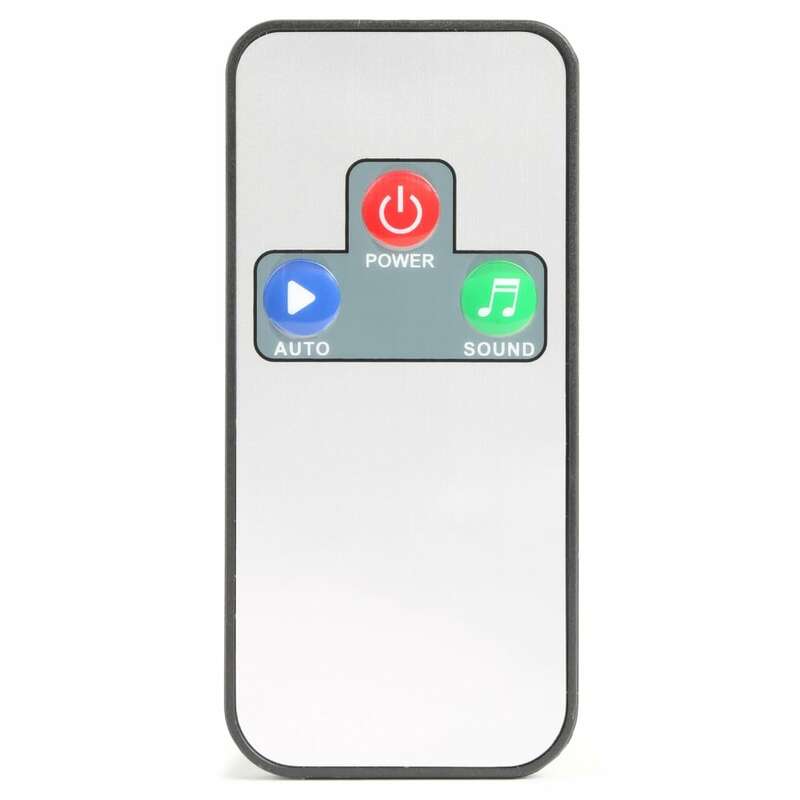 Giving you full control over patter selection, all 3 dimensions (X,Y and Z), zoom effect, and more. 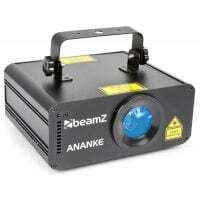 Fitted with safety key and interlock safety device to prevent unauthorized operation. 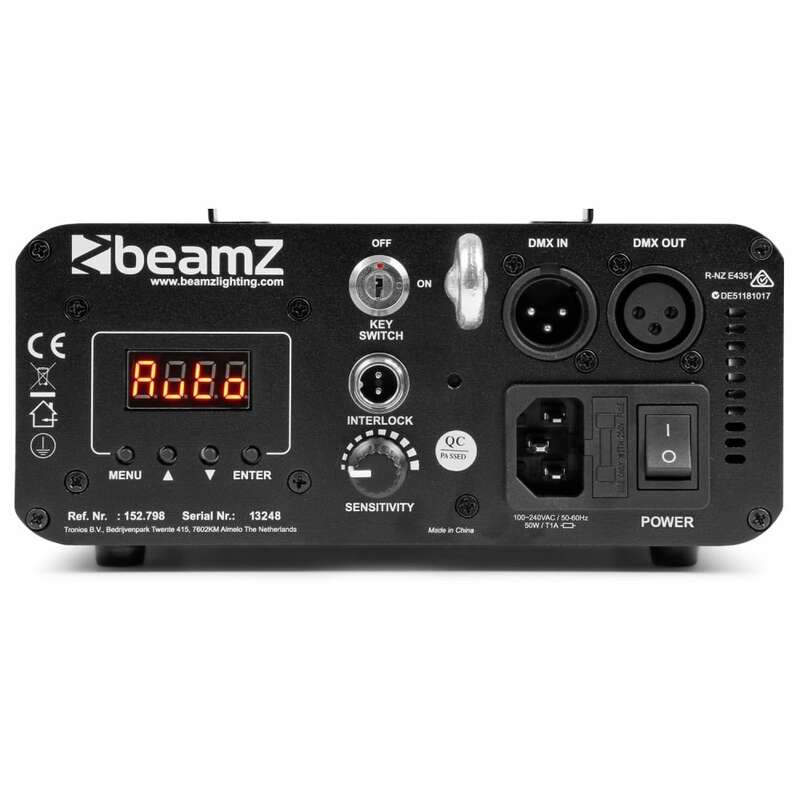 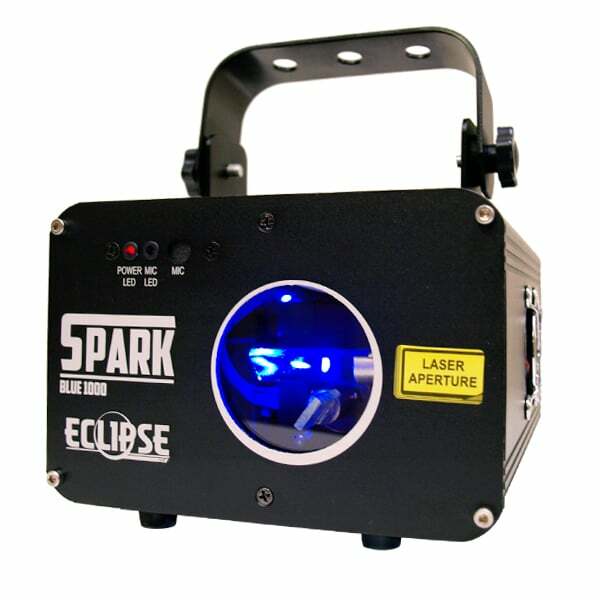 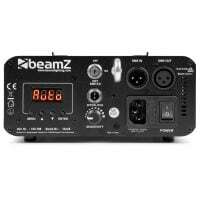 Easy to set-up and operate, this is the perfect laser effect for DJs, bands, venues, and house parties.